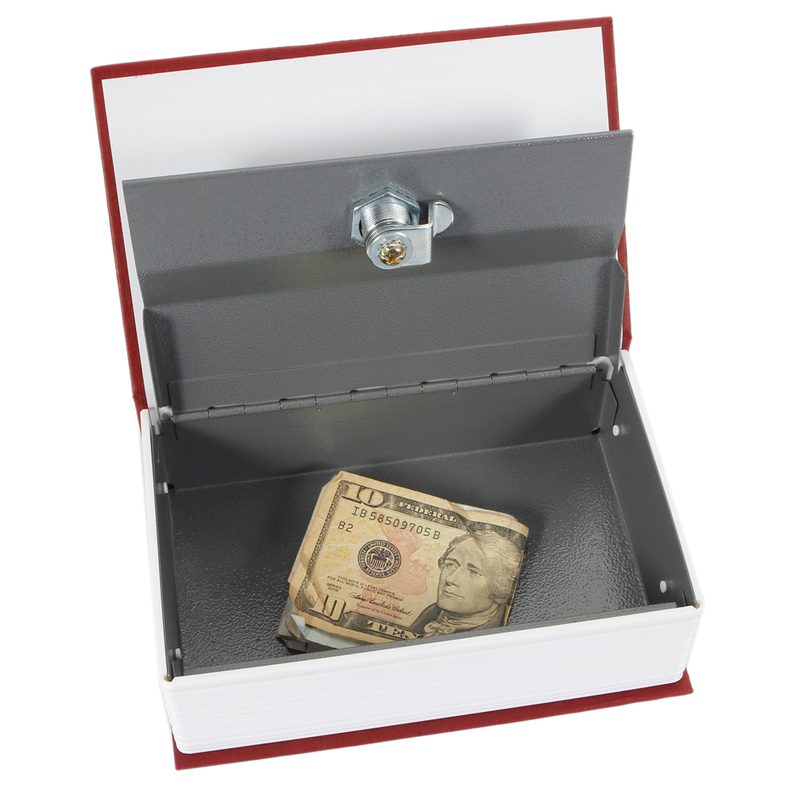 The English Dictionary Style Mini Security Safe Box Cute Simulation Red can well protect your secrets without being found easily. 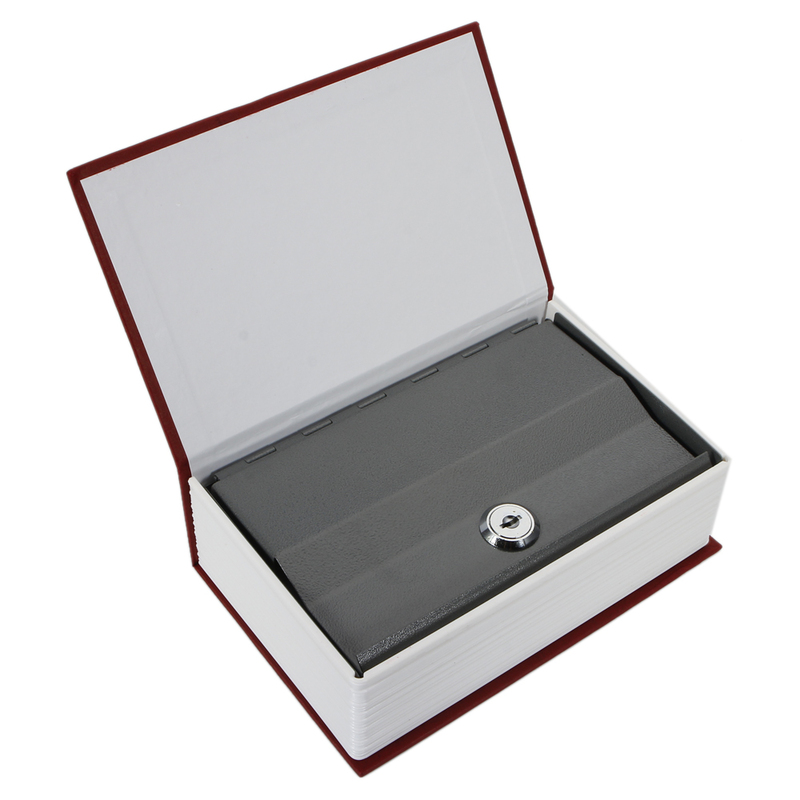 Made with high-class material as well exquisite craftsmanship, this storage box is wear-resistant for long-term use. With quite spacious space, it allows you to put important things inside. 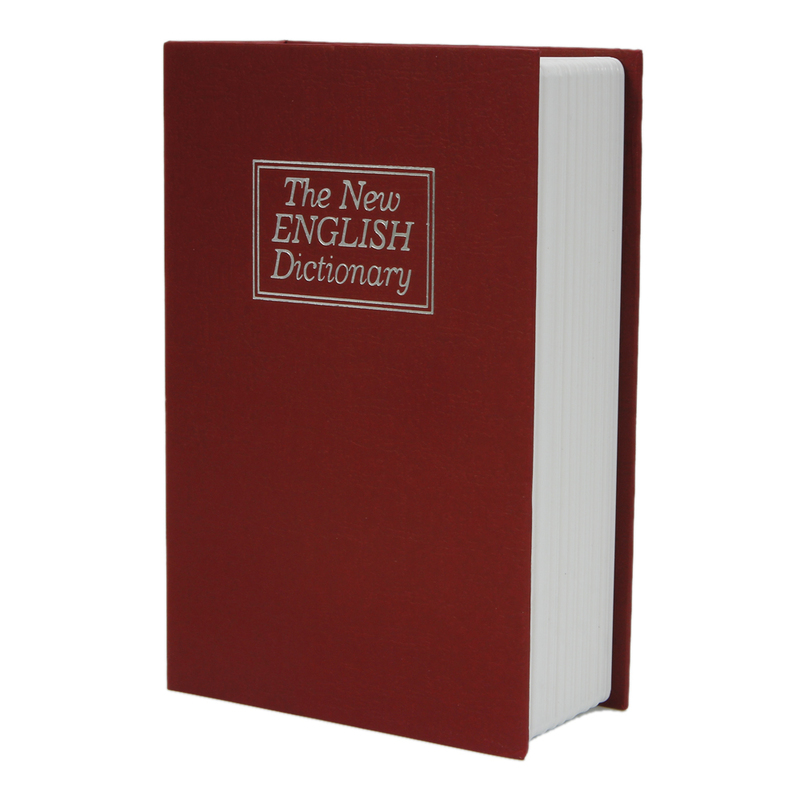 Close and then place it on the book shelf, it seems to be a real English dictionary. Such a mini gadget can also be a good decoration for your room. Well, wanna give it a try? 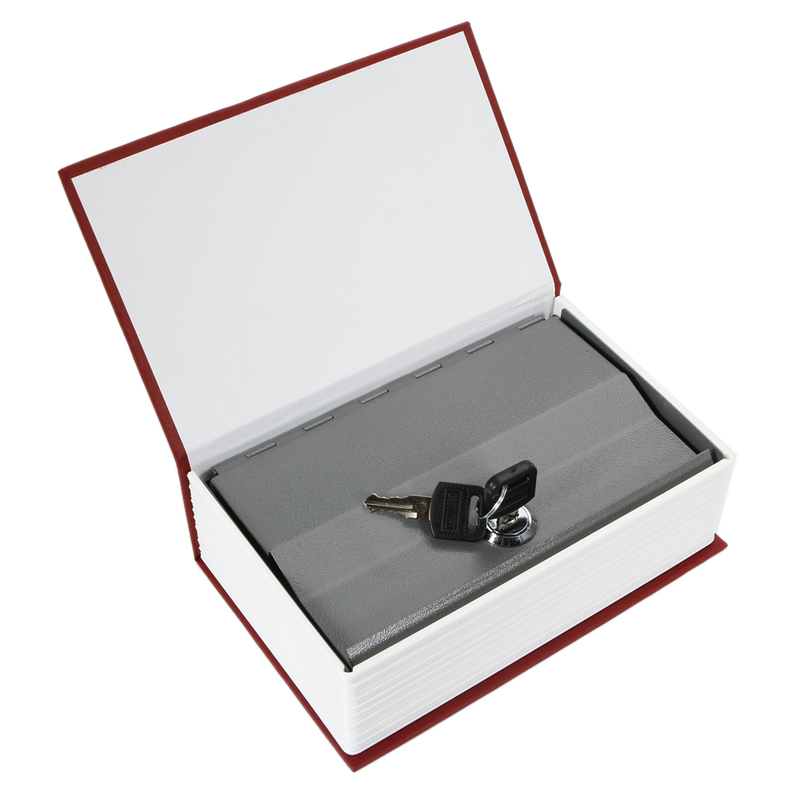 Just click to buy our Cute Simulation English Dictionary Style Mini Safety Storage Box! 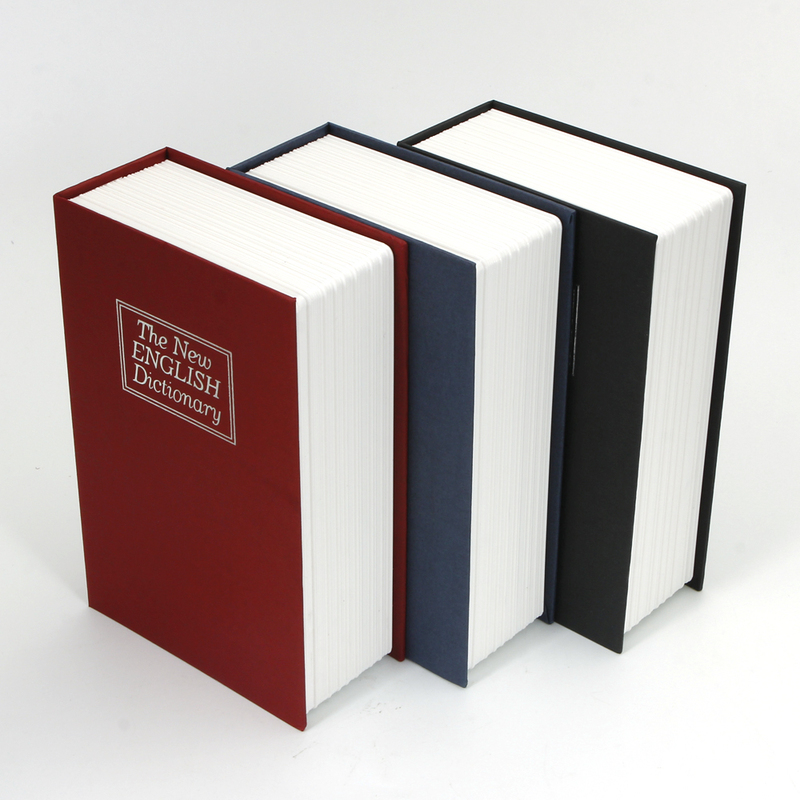 This storage box truly looks like a real dictionary..It's a perfect way to hide my valuables on the bookshelf.Pretty cool!